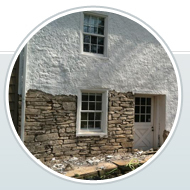 Curry and Company Stone Restoration and Construction specializes in comprehensive results for projects requiring stone restoration, drywall stone, stucco restoration and new work, new stonework, bricklaying, tuck pointing, building and restoring of fireplaces, chimneys and stone carving and stone setting. 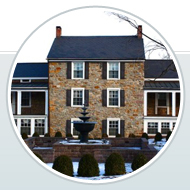 We have been in business for 35 years and serve Bucks County, PA and Hunterdon County, NJ. 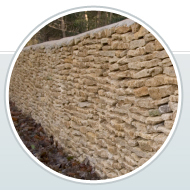 Please click here to view our extensive portfolio of stone restoration, stone masonry and stone construction projects.